In these hot summer days, we often have those moments when our only desire is to spend outdoor time, on the front terrace of the house, near the pool or on the green area behind the house. 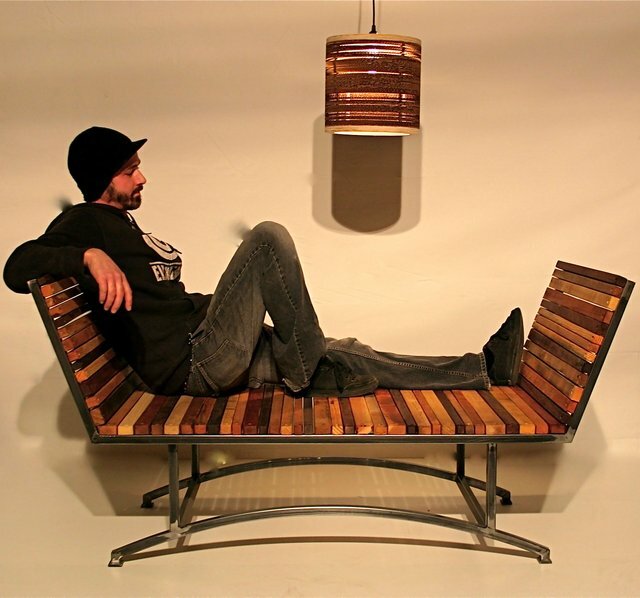 For a more enjoyable experience, we can choose to use any of these 10 innovative outdoor furniture designs to create a pleasant arrangement for the outdoor resting area. Depending on the decorating style that we choose, we will get a relaxing space, a place to perform our remote tasks, a quite and relaxing place to cool our thoughts or to read a good book, a place to maintain our physical condition and, perhaps most importantly, a place to recharge our body with positive energy. 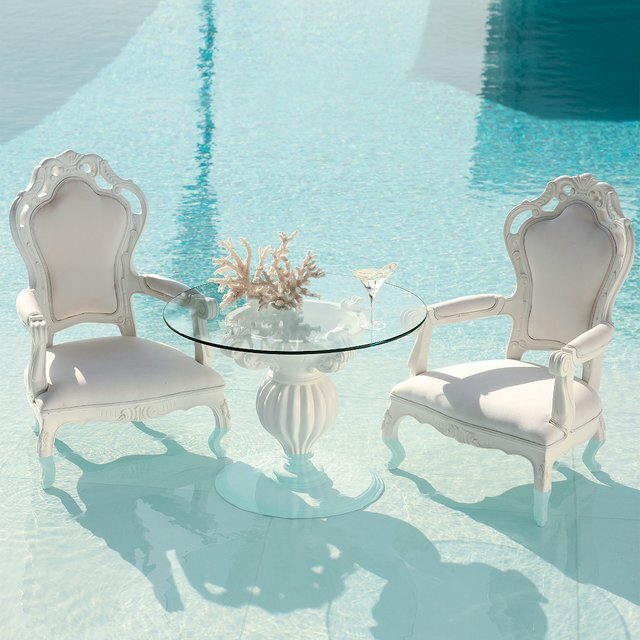 Donatella Bistro Dining Set. Price: $3,600. 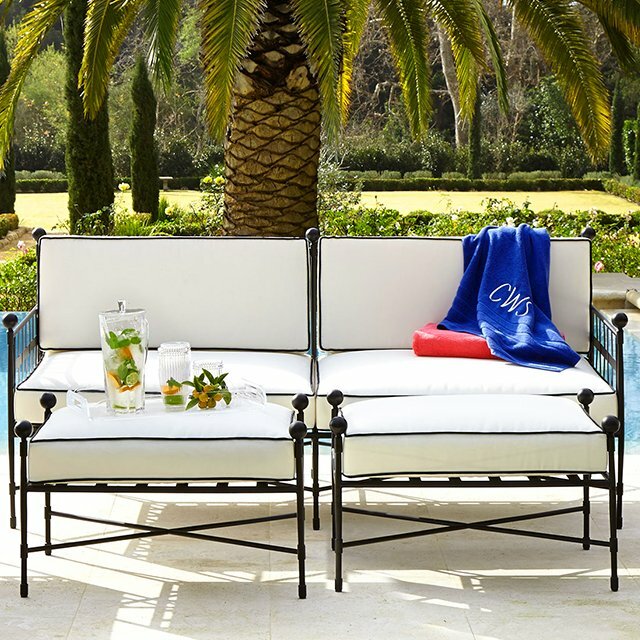 Neoclassical Outdoor Sofa. Price: $2,700. 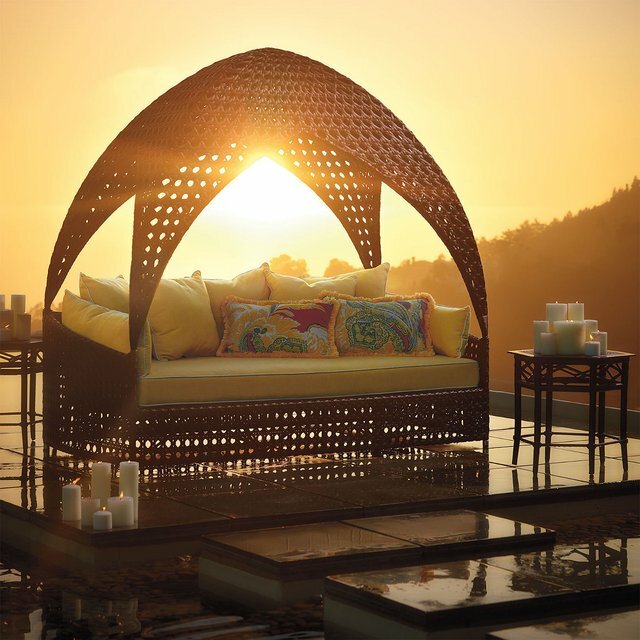 Bali Daybed Outdoor Sofa with UV & Antimicrobial protection. Price $5,800. 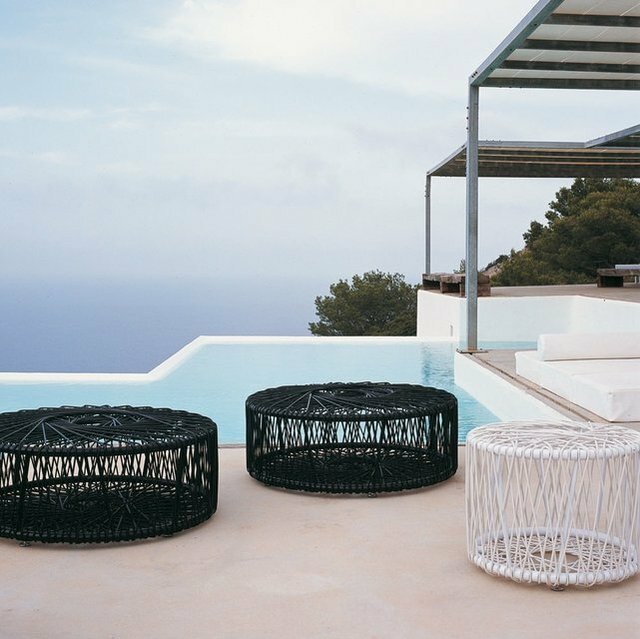 Reel Side Tables by B&B Italia. Price: $2,200. 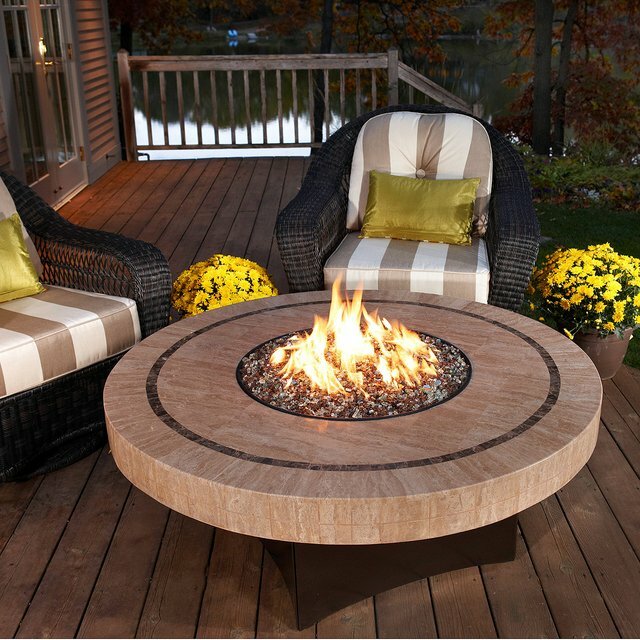 Oriflamme Sahara Fire Table. Price: $3,450. 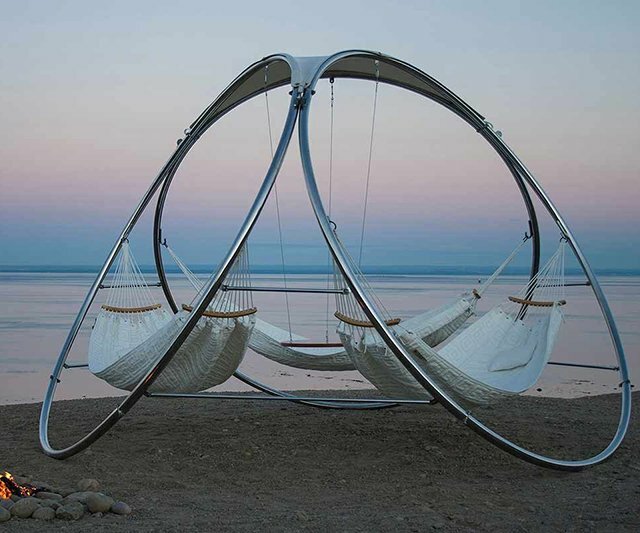 Infinity Hammock by Trinity Hammocks. Price: $6,000. 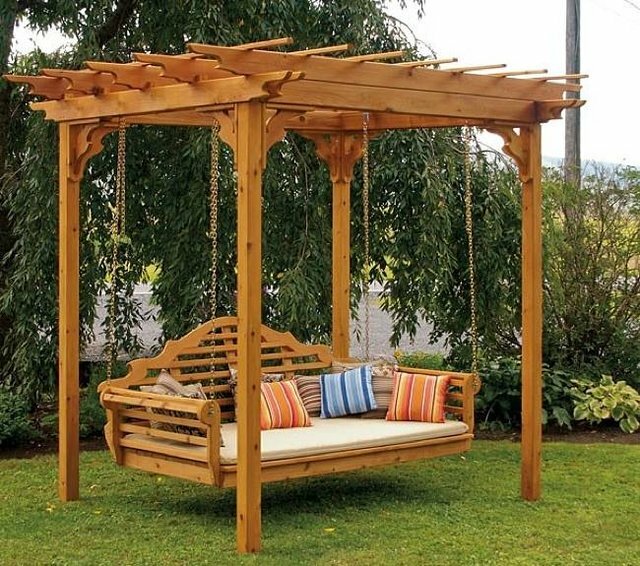 Handcrafted Outdoor Wicker Daybed. Price: $6,500. 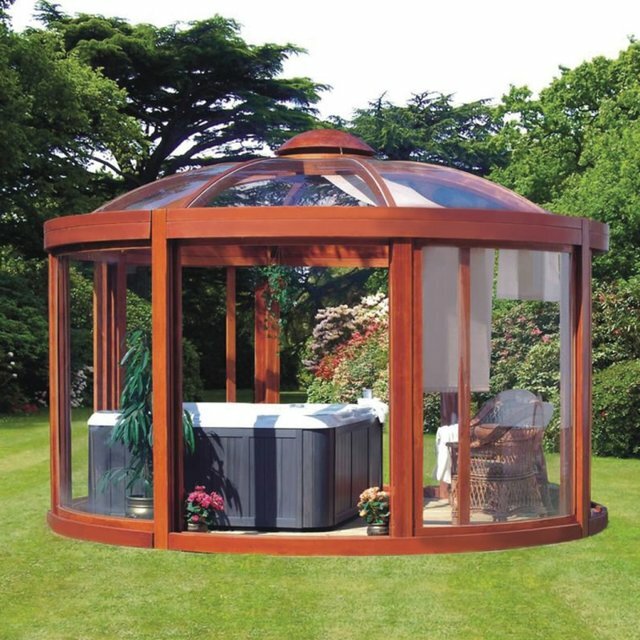 Scandinavian Backyard Gazebo. Price: $37,000. Is Nokia going to make a comeback from its downfall? Should I reveal my geo location when an app requests it?